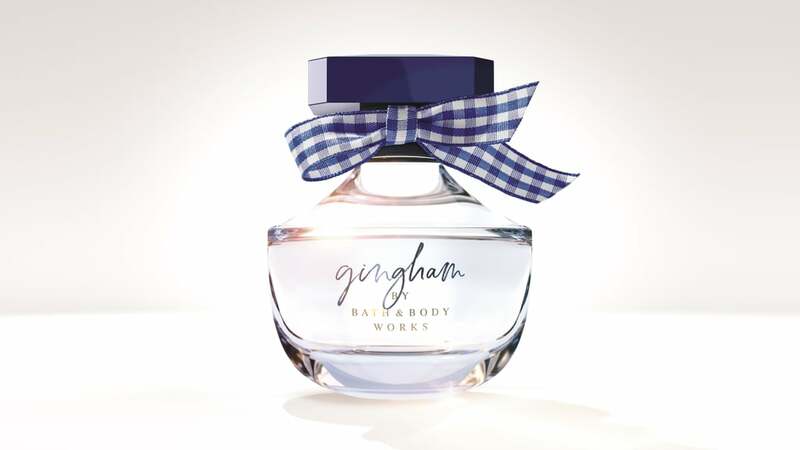 No one knows how to make an iconic scent quite like Bath and Body Works. 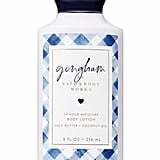 One whiff of the brand’s old-school scents like Cucumber Melon or Sun-Ripened Raspberry instantly transports me back to my elementary school days of squirting Pocketbacs (complete with moisturizing beads) into my little hands. 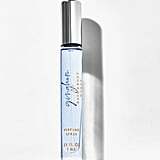 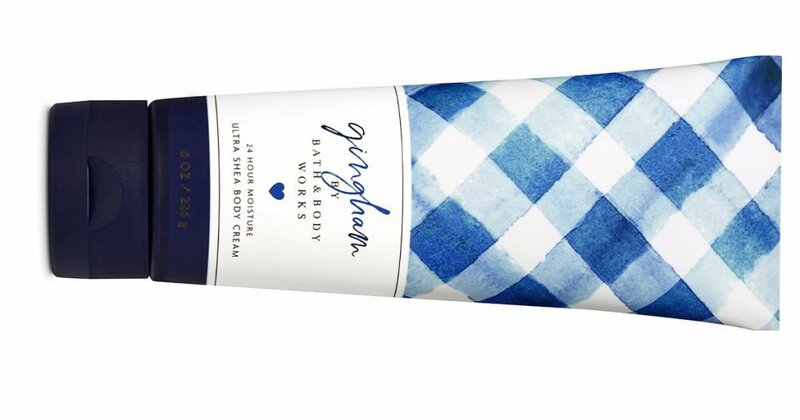 I’m here to tell you that the ubiquitous mall brand has just created its next cult-favorite scent, and it’s basically Springtime in a bottle. 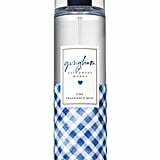 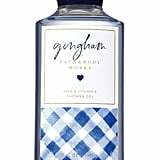 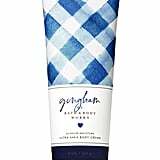 Gingham is the brand’s new blue-and-white adorned scent and it’s guaranteed to make you smile as soon as you flip open the cap of your Ultra Shea Body Cream and stick your nose into the tip (inevitably getting cream on your nose). 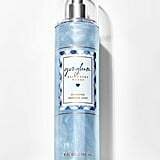 The new fragrance comes in all of your favorite Bath and Body Works personal-care products as smells freshly of freesia, citrus, and violet. 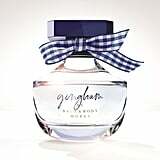 I encourage you to smell it in store for yourself and check out the cute products the fragrance is available in, below.